Anticipation is building for thirty-seven of Cornwall’s top tourist establishments who have won gold, silver or bronze this year’s Cornwall Tourism Awards. Pubs and hotels, holiday parks and restaurants, visitor attractions and cafés the length and breadth of the county are quietly celebrating, having made the final “top three” in any of the fourteen Award categories. Each one is now assured of winning a gold, silver or bronze award and will look forward to the grand Awards dinner at the Headland Hotel on Thursday 16th October, when the winners will be announced. Scoring a hat-trick of nominations is the Bedruthan Steps Hotel at Mawgan Porth, reaching the final in the Large Hotel, Website and Sustainable Tourism categories. Double finalists include the Hotel Penzance and its Bay Restaurant, as well as fast-growing, Marazion-based surf vacation company, Global Boarders. The two companies cap a creditable showing by Penwith businesses, garnering no less than eight nominations – notably including two of the county’s best three pubs: the Gurnard’s Head in St Ives, and the Victoria Inn, Perranuthnoe. Elsewhere, Falmouth was revealed as Cornwall’s best location for eating out, taking two of the top three places in both the restaurant and café categories. 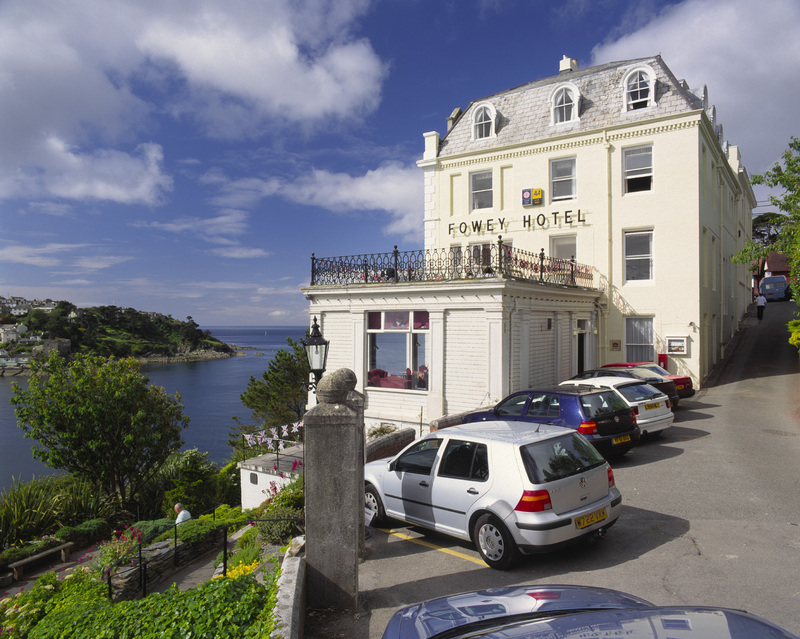 In Fowey, two local hotels go head-to-head, as the Old Quay House and Fowey Hotel are shortlisted together in the Small Hotel of the Year award. 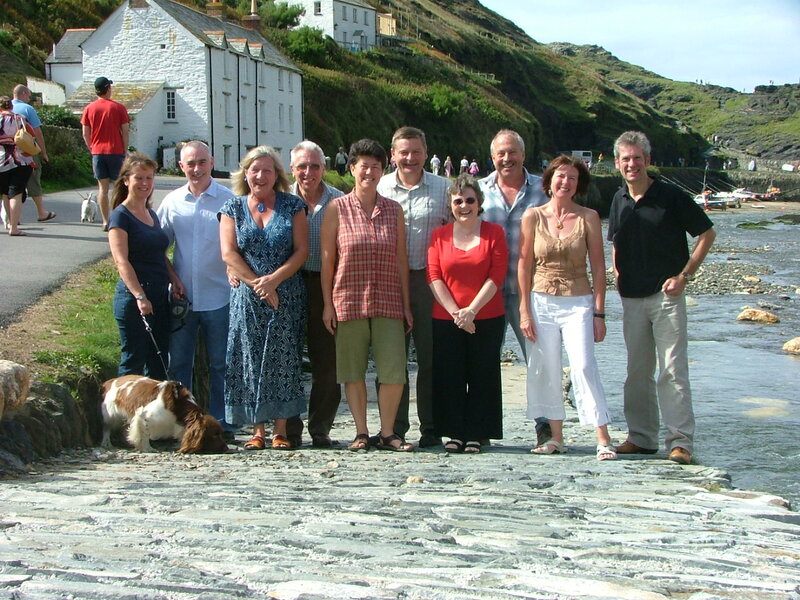 Meanwhile, Boscastle’s renaissance continues with the news that the “Boscastle Gold Group”, comprising of five Green Tourism award-winning B&Bs, has been shortlisted for sustainability: the first ever joint entry to reach the final shortlist. Announcing the “top three” lists, Teresa Timms of VisitCornwall said: “Once again, these nominations underline the quality, diversity and richness of holiday experience available in Cornwall. It’s no wonder we’re still the UK’s favourite.